A limited block of rooms has been reserved at the Marriott Harbor Beach Resort only until December 22, 2018 at a rate of $339. Inquire about the optional Amenity Package fee that includes Wi-Fi, 2 signature cocktails, 2 chairs and one beach umbrella per day, 2 fitness class and more. 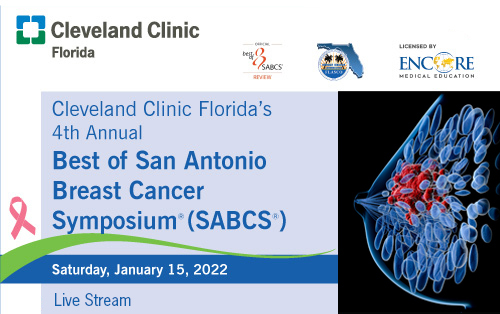 To make your reservations, contact the hotel at 954-525-4000 and identify yourself as an attendee for the Cleveland Clinic SABCS Review course for special rates. Special rates are subject to availability.